Student security is a complex problem that needs the utmost attention of the school officials, coordinators, and student care centres. School students feel very insecure because of multiple incidents of child abuse and harassment that took place over the past few years. There are some ways every school and student care centre should follow to make students feel safe and secure in the schools. Every school should have a zero-tolerance bullying policy that prohibits the activities of bullying against students. The policy should also define the actions to be taken against any person found involved in such activities. Bullying is bad and it is much dangerous when it occurs at a place like a school bus where it is not possible for the victim to walk away. That’s why teachers should teach students how to deal with bullying. Schools need to make sure that students interact safely and monitor bullying hotspots inside and near the premises. There is a higher risk of bullying in settings where there is nobody to monitor or supervise, such as bathrooms, cafeteria, and playground. So it is important to ensure student safety in all such areas. Cameras should be installed in all the areas of the school to monitor the activities from a single control room. Even the areas such as indoor stadiums, swimming pool, cafeteria, and playground should be covered with CCTV cameras. All the school buses should be equipped with GPS devices so that their location can be tracked anytime. A security guard should go with every school bus to take care of student safety and security while coming to school and back to home. 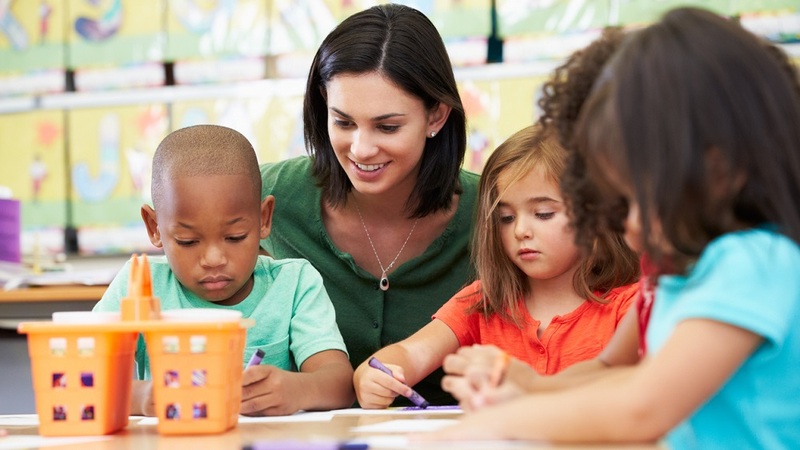 Schools and student care centers should take the help of the entire staff, not just teachers to create a supportive environment in and around the premises. All the teaching and non-teaching staff, including administrative, housekeeping and bus staff should be asked to take care of student safety and check the harassment activities inside and outside the school. 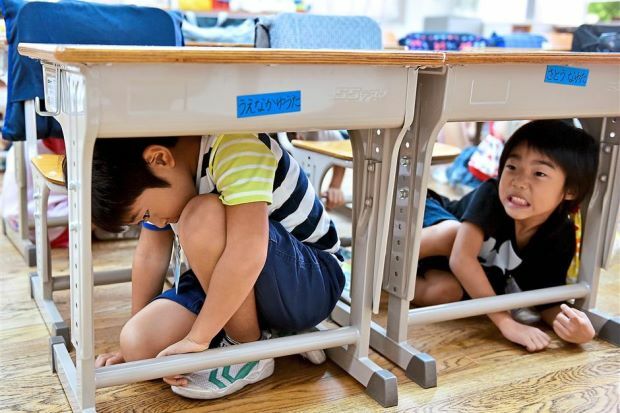 Schools should conduct emergency drills to teach the students, how to handle the emergency situations like fire, earthquake, tornado, and lockdown. Emergency drills prepare the students to keep calm and remain safe in such situations. This will also teach the students, how to escape from an emergency situation. Classroom meetings can be organized to discuss students’ non-academic issues. Students feeling unsafe or feeling any sort of problems should be allowed to discuss it in the classroom meetings. Organizing classroom meetings help identify and address the students’ problems as soon as possible. Many bullying incidents are not reported by the victims due to fear. Every student care centre should encourage students to report every incident of bullying and harassment. Schools should create safe and confidential reporting procedure so that students feel safe to report every such incident. This is the most important step towards student safety in schools. Every student should be connected to a responsible and caring teacher to whom they can contact anytime for help. This would ensure that each student feels safe in the school as he or she has a caring teacher to contact anytime. Schools should teach all the students about the resources to which they should contact and report the incidents of harassment. Make sure that each and every student knows about where to go for help and support in cases of teasing or harassment. If every school and student care centre takes care of the above given points and encourages every staff member to take the responsibility of student safety, we can ensure that all children would feel safe and secure in schools.